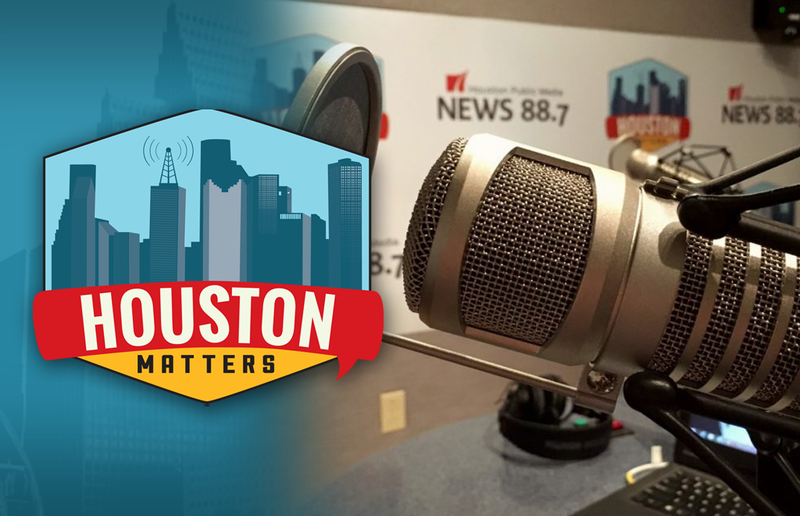 On Tuesday’s Houston Matters: We learn how counselors help students return to class after a school shooting. Sleep expert Dr. Richard Castriotta answers your questions. And we recap the Rockets’ playoff loss to the Warriors. On Tuesday’s Houston Matters: Santa Fe High School students are back in school today, the first time since the shooting that killed ten people there. We learn what role school counselors play for students after a traumatic event like this and what resources those students need the most right now. Also this hour: Dr. Richard Castriotta answers listener questions about sleep and sleep disorders. 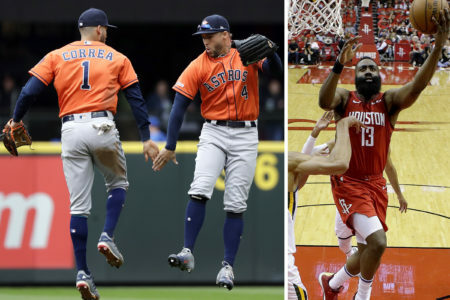 And Jeff Balke breaks down the Rockets’ loss to Golden State in the Western Conference Finals. We also offer a free podcast here, on iTunes, Stitcher and other podcast apps.